FOB just dropped a brand new music video for the track taken from their upcoming album 'MANIA'. This is the fourth single from the album and the video, inspired by the celebration of Dia de los Muertos, was directed by Brendan Walter and Mel Soria. 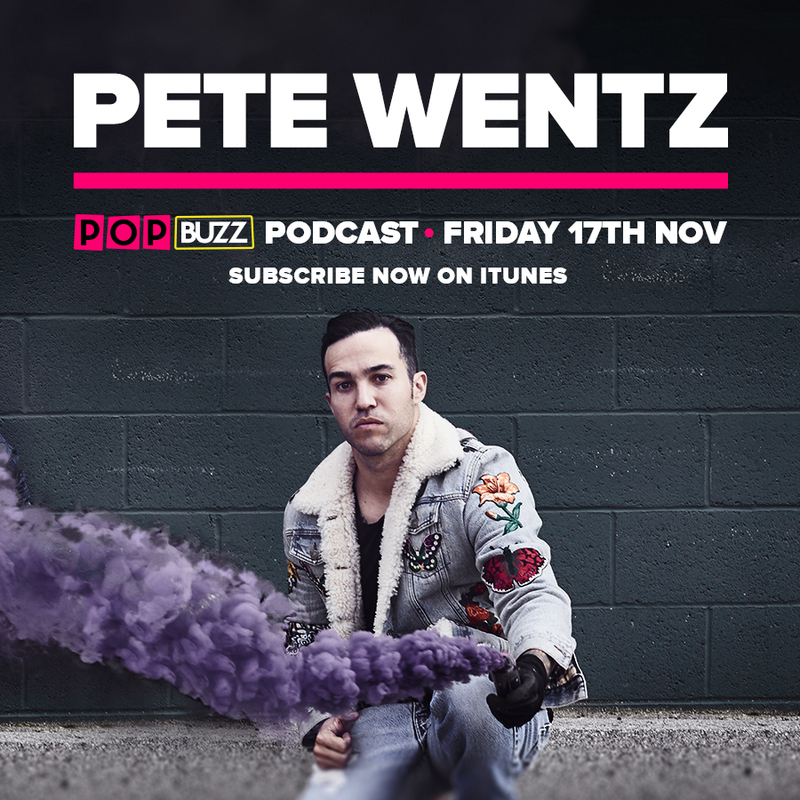 And, as luck would have it, we caught up with bassist and emo businessman extraordinaire Pete Wentz for this week's PopBuzz Podcast to get the lowdown on what this latest track means for the rest of the purple era of FOB. 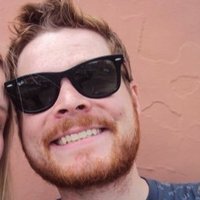 PopBuzz: It feels like over the last couple of singles, but especially this one, Patrick's vocal runs and his improvised runs are becoming the hooks more and more. Is that a consicious decision or is that just the way it's working out in the studio? Pete Wentz: I wish I could say it was a conscious descision. I think it's just like, especially with 'Hold Me Tight', this was not a single really when we were writing it. It's just like we had the hook, kind of, the little hook vocal he did, and then we created a different music bed underneath it and it kind of became more of a single. So it was just like this weird little thing he does. Patrick's one of those guys who's like, um...he's a bit like Mr Magoo where he just, like, does stuff and it just is pretty amazing. And you ask him to do it again and he's like "Well I wasnt even thinking about it". The things he hums, they're accidental. Or maybe they're on purpose but they come off very accidental - this one in particular. But I think that's one of the great things about - and I can say this 'cos I'm not him - being in a band with Patrick is he's just one of those uniquely talented guys ya know? He just really...he could kind of sing the phonebook and it would be alright. Wanna check out our full interview with Pete Wentz? Subscribe now to the PopBuzz Podcast on iTunes to hear us chat about the tour, those Brendon Urie collab rumours and his reaction to your YouTube comments in the next episode dropping this Friday (November 17th). Plus, the band have just announced a series of European tour dates with preorder and mailing list presale tickets available November 22nd and 23rd with general onsale at 9am on November 24th. Get more details at www.falloutboy.com/tour.